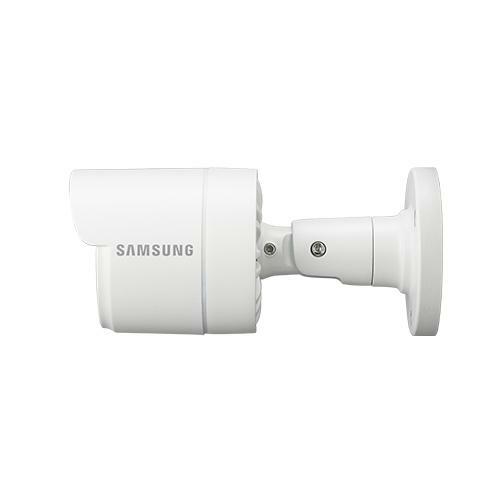 The SDC-9443BC (SDC-79443BC) Samsung 2MP HD Security Camera delivers 1080p resolution for one of the best in class viewing experiences. 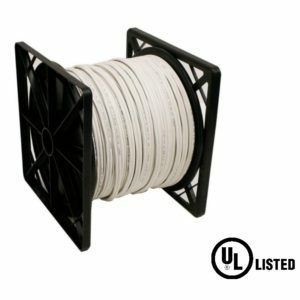 The camera is rated IP66 and is built to withstand extreme weather conditions. 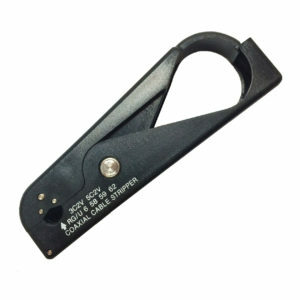 The SDC- 9443 BC even has you covered in the dark by providing clear night time video recording up to 82 feet. 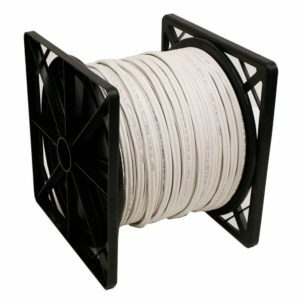 It c an be installed anywhere around your home as it is durable, weather proof, and night vision capable. 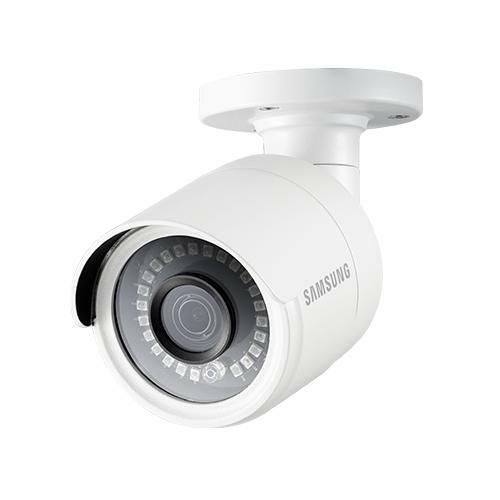 The Samsung SDC- 9443 BC is compatible with any Samsung 1080p Full HD Video Security Systems. At Ellipse Security, we have all your Samsung Cameras in Stock! 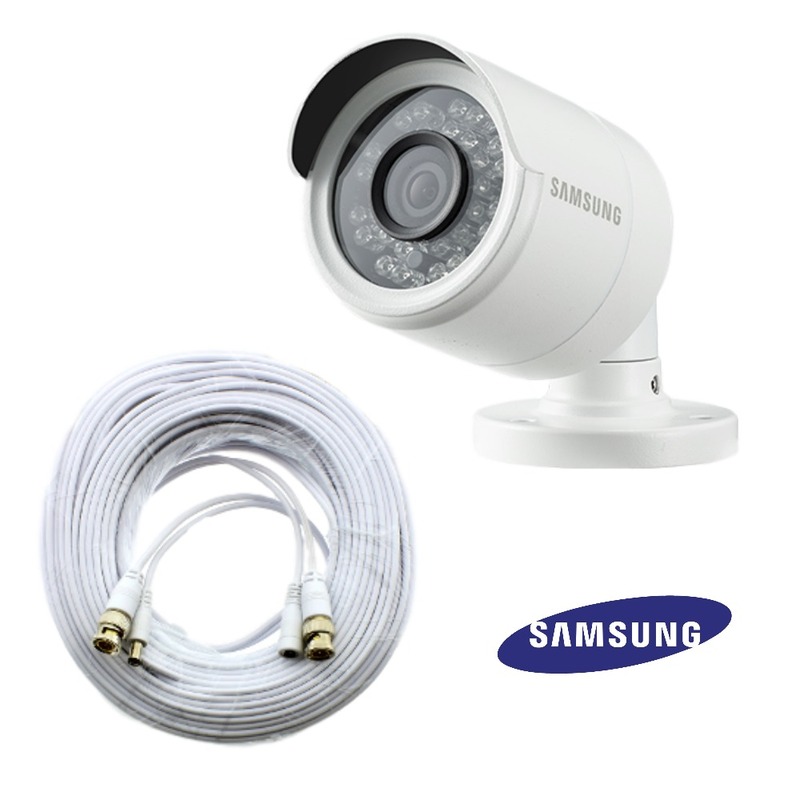 We are an Authorized Samsung Distributor with over 15 Years in Samsung DIY Experience. 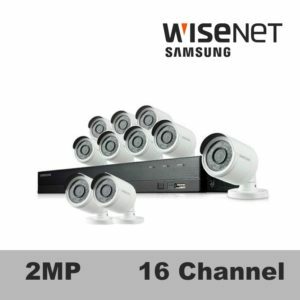 These SDC-9443BC Security Cameras are 2.0 Megapixel with a superb image quality. 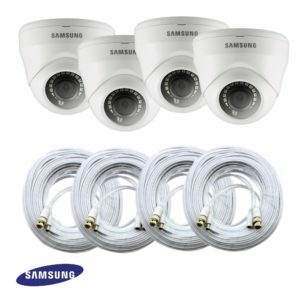 Samsung Home Security Systems are the most reliable and well supported option in the DIY market! 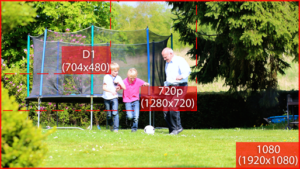 The SDC-9443BC camera provides 1080p HD real-time recording for smooth playback and clear imaging, allowing you to make out details missed on lower resolution cameras. The high quality resolution delivers more detail and sharper video enabling better forensic inspection of a person’s face or license plate. Experience a wider field of view with the improved viewing angle, which provides maximum coverage of your home and business compared to the traditional 70° to 75° viewing angle cameras. The SDC-9443BC bullet cameras are capable of withstanding extreme temperatures and adverse weather conditions, such as rain, sleet, and snow. 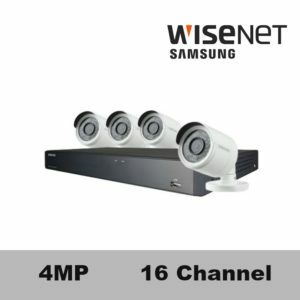 With a weather resistant rating of IP66, the outdoor camera performs efficiently to deliver exceptional videos and images.